Beer is an alcoholic and fermented drink that is consumed all over the world. Even if many people find disadvantages, it is nonetheless true that it has many virtues. Among other things, it contains many nutrients, helps fight against stress and quenches especially during heat. Here are the countries that consume the most in the world. Despite the fact that it does not rank first in the world in terms of beer production, the country has an annual consumption of around 150 liters per inhabitant per year. The country of many breweries and even has a beer label called “Czech beer.” In addition, in bars the water costs more than beer. Teenagers aged 12 and 13 are allowed to consume beer while in many countries the legal age for drinking is 18. German beer is no secret to anyone. 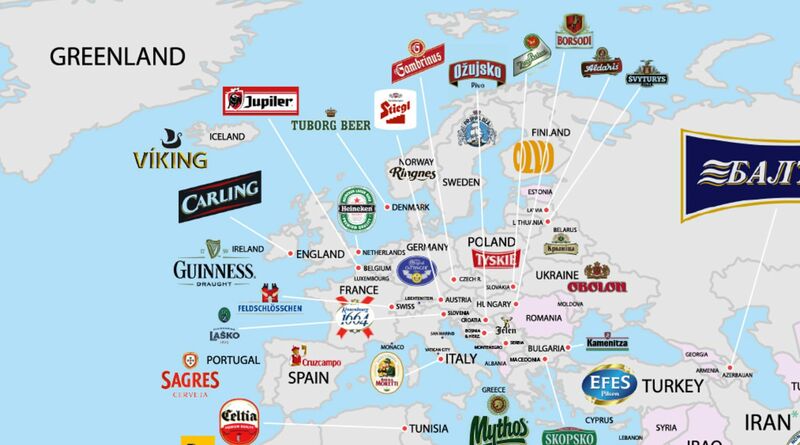 The largest beer brands traded in the world come from this country where beer is part of the national heritage. Every year, the country celebrates beer and a big festival is organized over two weeks to celebrate the beer. Almost everyone drinks beer in Germany. The industry has really grown and there are a multitude of companies specializing in the sale of beer. The average per capita consumption is 106 liters per year. The country produces the famous granite beer popular throughout the world. In addition, famous beer brands such as Edelweiss and Engelszell are very popular Austrian beers around the world. The average per capita consumption is 106 liters per year. In parties, evenings and even in houses, beer is really consumed. If you want to consume white beer or granite beer, then take a trip to Austria. Estonians are also major consumers of beer in the world. Everywhere in the country, everyone drinks and celebrates beer in warm and cool weather. Beer is so popular that the new government that has increased its selling price is likely to be transferred, according to a MEP. 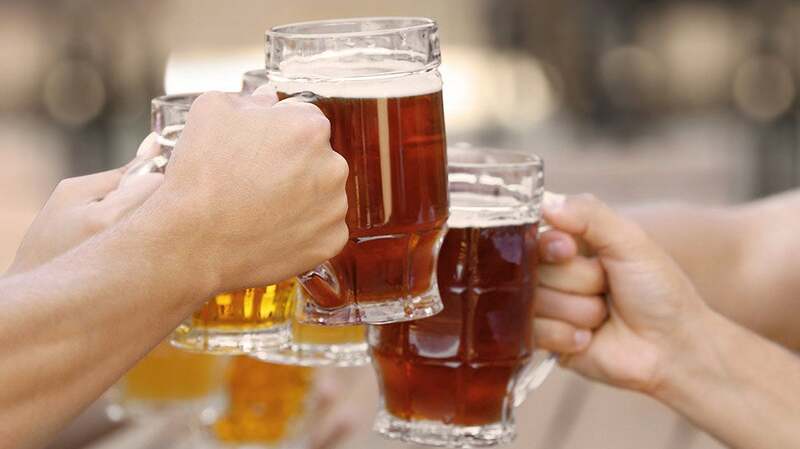 On average, 102 liters of beer are consumed per year by a resident. The beer industry in this country is prosperous. With a consumption of about 98 liters per capita per year, the country offers a wide range of beer to the inhabitants and to Europe. With a total of 150 breweries in the country, the most well-known brands are Zywiec, Okocim, Lech, Heweliusz and others. Citizens of the country like to drink beer for any occasion and enjoy it more in the summer. In the country, even the youngest consume like their German neighbors. To enjoy good beer, take a tour of the country and have fun.